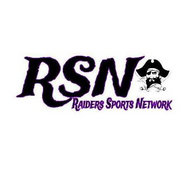 This is River View High School Football on RSN, the Raiders Sports Network. River View High School is located in Bradshaw, West Virginia. Join Tyler Jackson for all the coverage of Raider football.